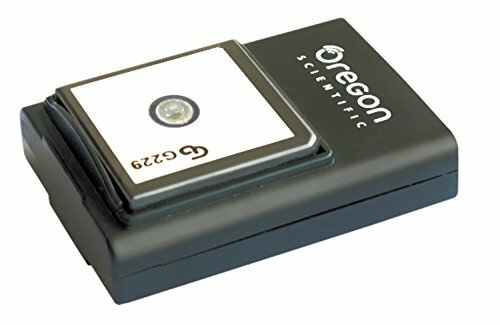 This GPS module is a unique optional GPS plug-in for the Oregon Scientific ATC 9K all terrain action camera, that allows users to map their location, altitude and distance travelled using Google Maps or Google Earth. While watching the video clip playback using the ATC 9K software, you will see your corresponding location, acceleration, and altitude on Google Maps in the same window. Keep track of each trail and race with this useful tool designed for trainers and sports lovers alike.